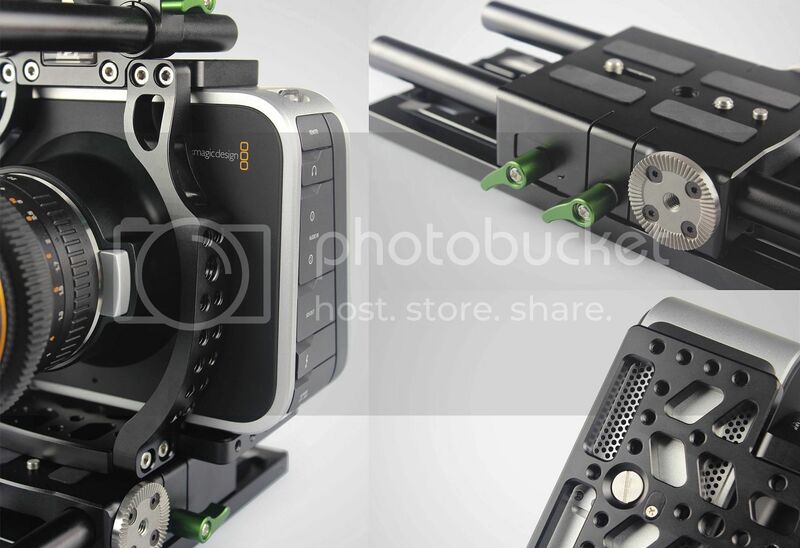 In April 2012 Australia-based Blackmagic Design introduced it's Cinema Camera and changed the Broadcasting industry forever: DSLR size, 2.5k RAW-capable camera for a price every freelancer can afford! 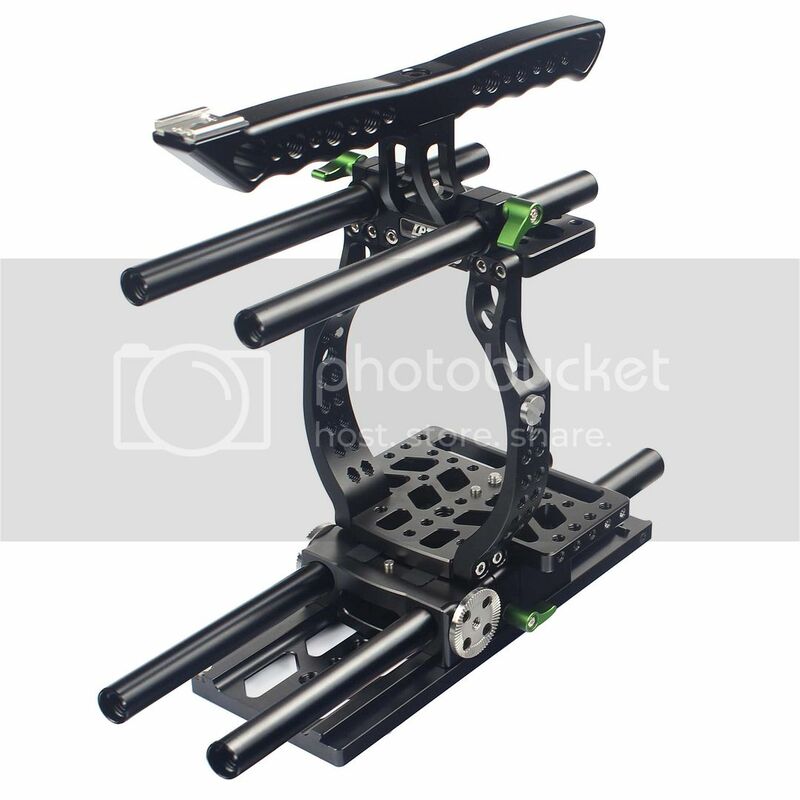 Ever since many attempts have been made to find the best rigging solution. Lanparte took it's time to develope a well thought-through approach taking all characteristics of this camera into account. 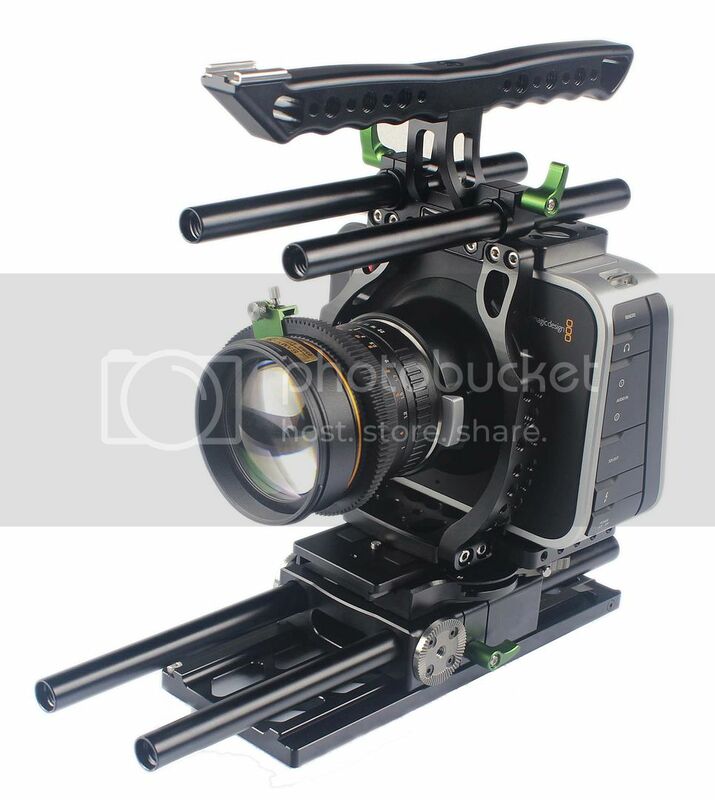 A full cage with top handle, a dovetail sliding plate, multiple screw-threads, hot shoe mount and strategic cut outs at the cooling fan.